Rahul Jagtiani is an entrepreneur, running a boutique gifting & gizmos company, Plush Plaza; as well as a travel & experiences company, Plush Places. Additionally, he produces and hosts a travel series titled ‘Plush Places with Rahul Jagtiani’, showcasing trendy destinations around the globe. He can be reached on Instagram (rahul.jagtiani), Twitter (rahuljagtiani) and Facebook (jagtianirahul). At the onset of the hot, sticky summer season in Mumbai each year, I usually escape on a mini vacation to Hong Kong. While sampling the dim sums at local restaurants in Wanchai or experimenting with an eclectic mix of cocktails at a new hip bar in SoHo are experiences I cherish, it’s the Hong Kong Gifts and Premium Fair that is my primary draw, year after year. Three expansive floors with the latest gizmos and gifts await you at this bi-annual fair. A whole day for each floor isn’t out of order, as one combs through the aisles brimming with the latest innovations in the gifting space. While a consumer is free to explore, the focus is strictly on business to business trade. 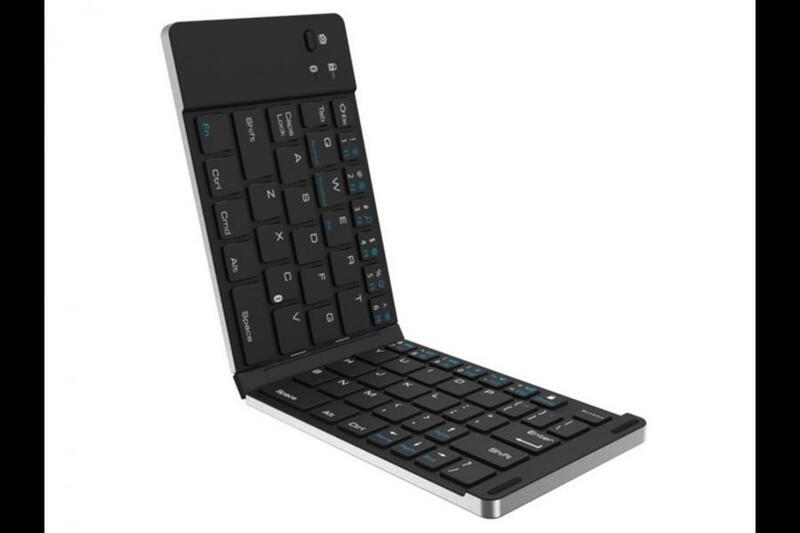 1) Foldable Keyboard: Typing long emails on your smart phone can be tedious, and this convenient accessory seamlessly connects to your phone or tablet via Bluetooth to alleviate the problem for a professional on the move. 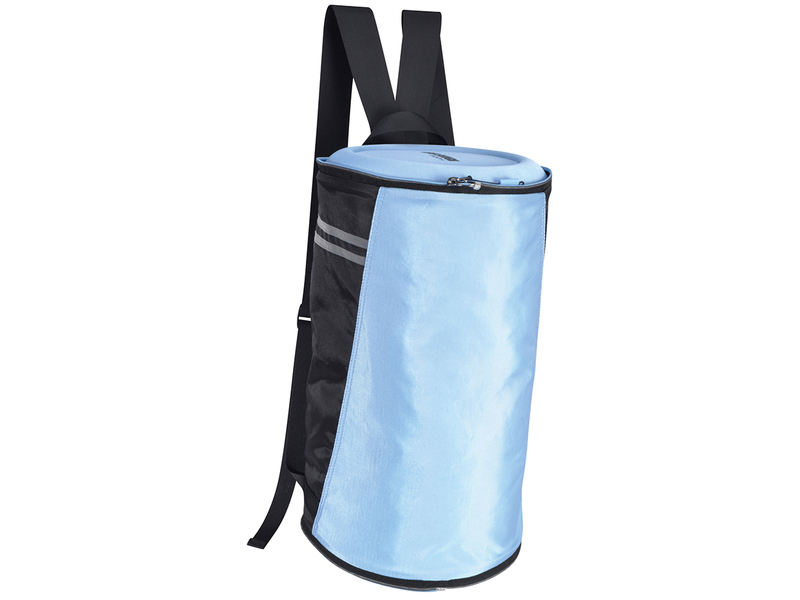 Furthermore, it is easy to fold up when not in use and can even fit into your back pocket! 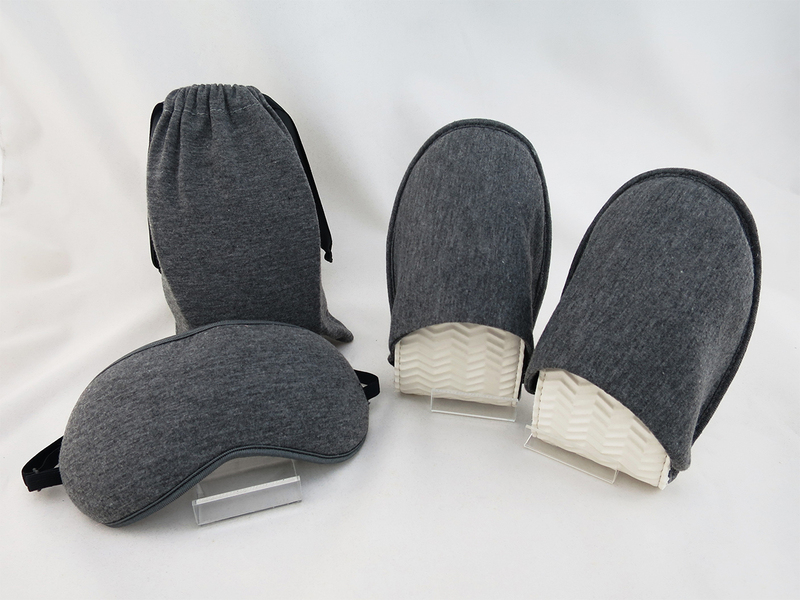 A set comprising a neck pillow, sleep mask, and foldable flip flops is ideal for your next flight. 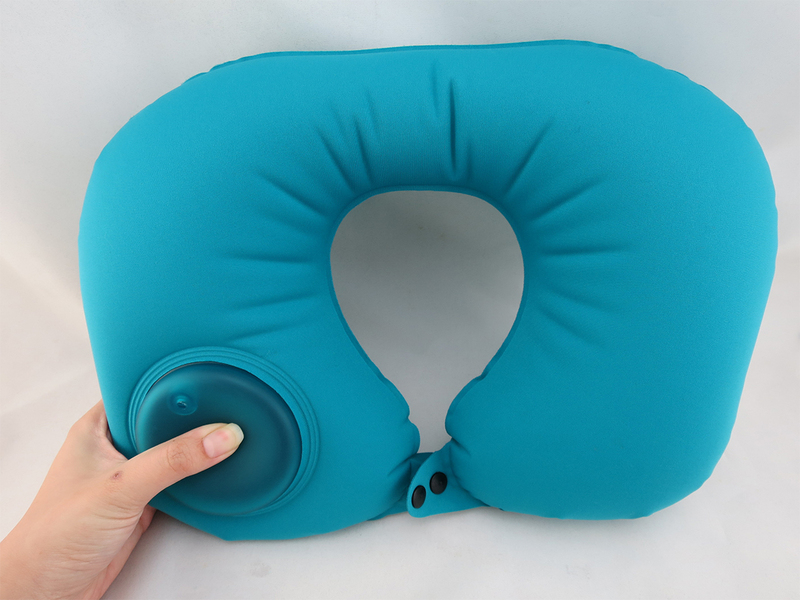 However, how often do you use the neck pillow? Most of the times, you don’t want to carry a bulky one, as it takes up too much space, or the inflatable one in its current form requires too much effort. You definitely don’t want to be huffing and puffing into an inflatable pillow at the beginning of a long flight. This inflatable pillow with a difference has a pump, which firms up within 30 seconds and allows you to doze off like a baby on those long flights. A simple solution to a perennial problem encountered by all of us. I first noticed these in late 2016, but the quality seems to have improved this year with a 4K camera. 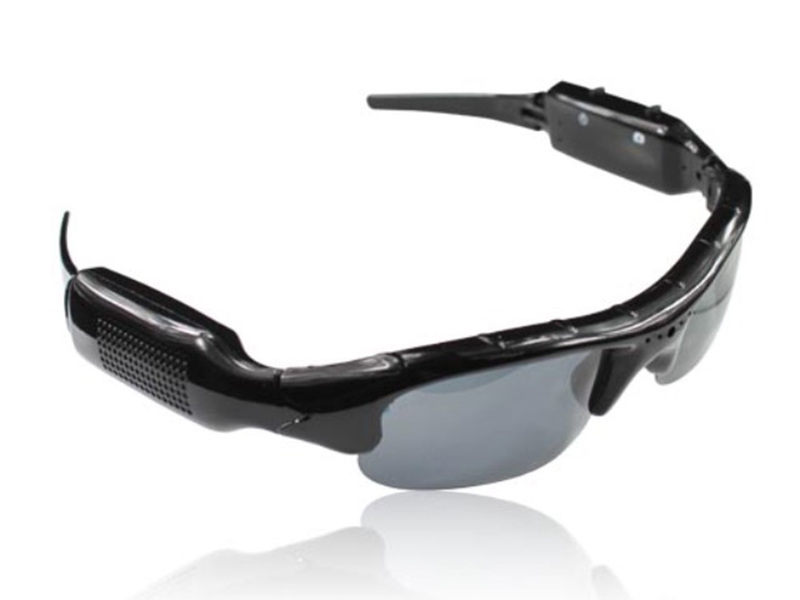 These sunglasses look as good as any, but have a camera that allows you to take POV (point of view) photos and shoot videos. 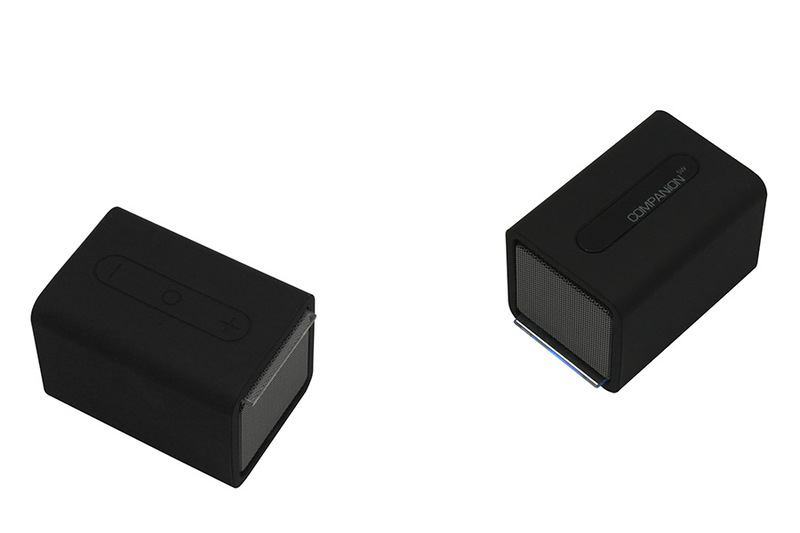 A USB cable makes it easy to charge this device, and a Micro SD slot allows a storage space up to 32GB. The ideal use of these would be on your next motor biking trip on a highway, or perhaps on a safari expedition. 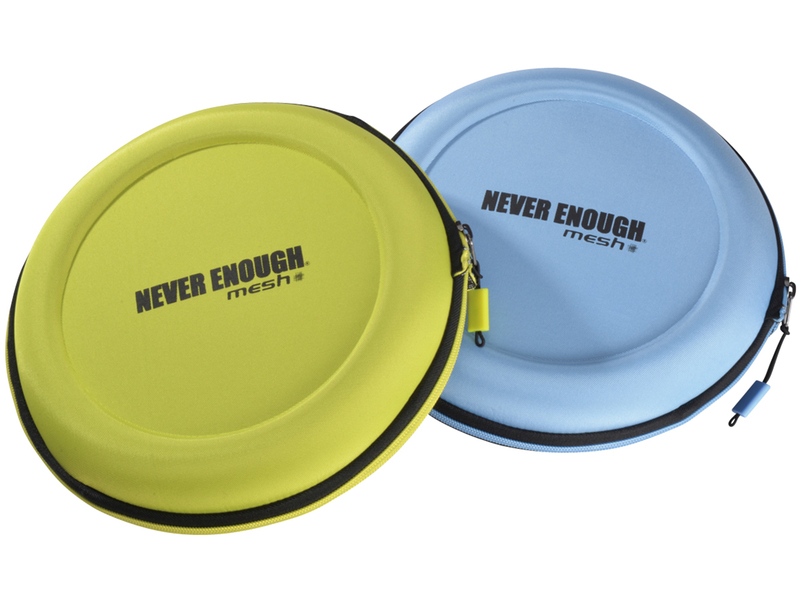 A great space saver to have around, this Frisbee like bag, unzips into a handy backpack, or a duffel bag. An Eva rubber outer body lends the bag the firm shape and the required sturdiness to safeguard and protect your belongings inside. 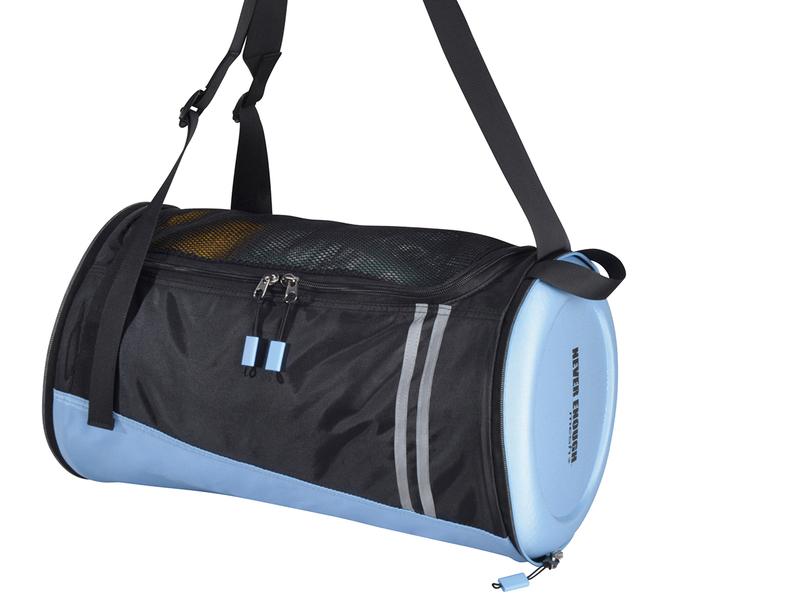 Handy use as a nice gym bag, or for those foreign trips with your family when you just know that you will shop till you drop! This one is not exactly a breakthrough invention, but this inexpensive plastic toy is likely to flood the market in the coming months. You may already have seen these in a few Instagram videos and I must confess that it can be addictive. Children or adults, everyone tends to fidget. 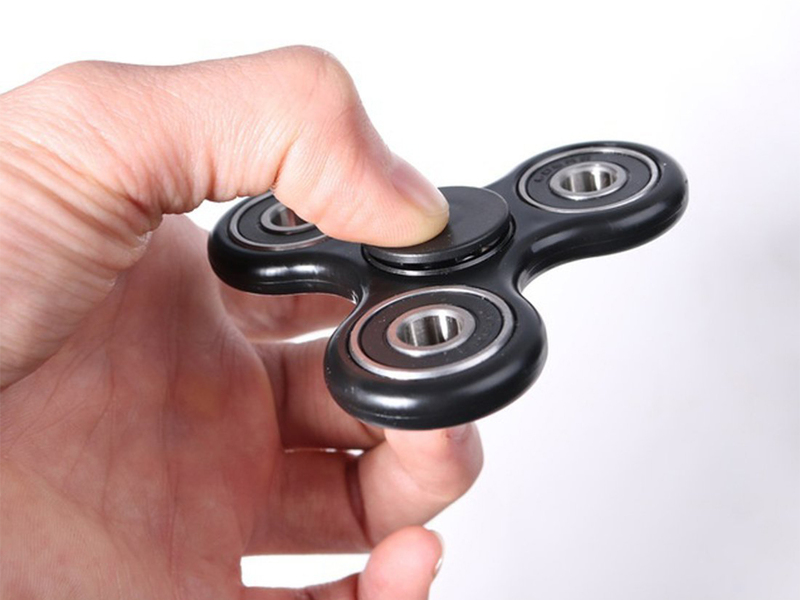 This fidget spinner (which looks a bit like the head of an electric shaver) allows you to hold it between your middle finger and thumb, and spin it. It’s an alternative to biting your nails, or chewing off the head of your pencil. This souvenir will probably find its way to your office desk in 2017! I first noticed this at the MOMA gift shop in New York, and loved its unique, stylish look. 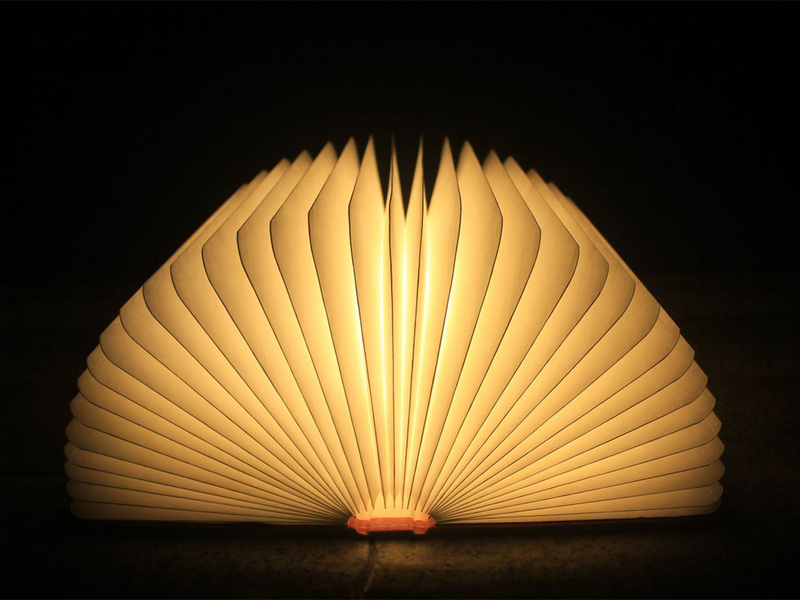 A gorgeous walnut finish wooden book cover, opens up to reveal a beautiful lamp that spectacularly lights up your living space. A well concealed slot to plug in a USB cable to recharge this LED lamp, only adds to its sleekness. A brilliant gift for a senior executive, for his/her office space or home. One of my favorites from the show! Apple led the way with true wireless ear pods with their latest phone and the world followed suit. 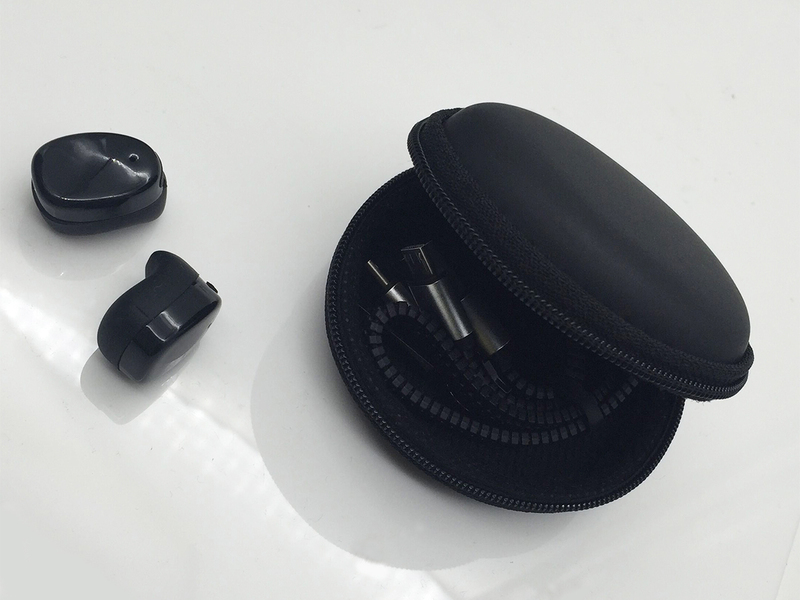 These trendy Bluetooth wireless ear pods fit snugly, emit quality sound and are stored in a smart pouch. Each piece can also be paired with different phones if you and your partner choose to wear just one instead of two. 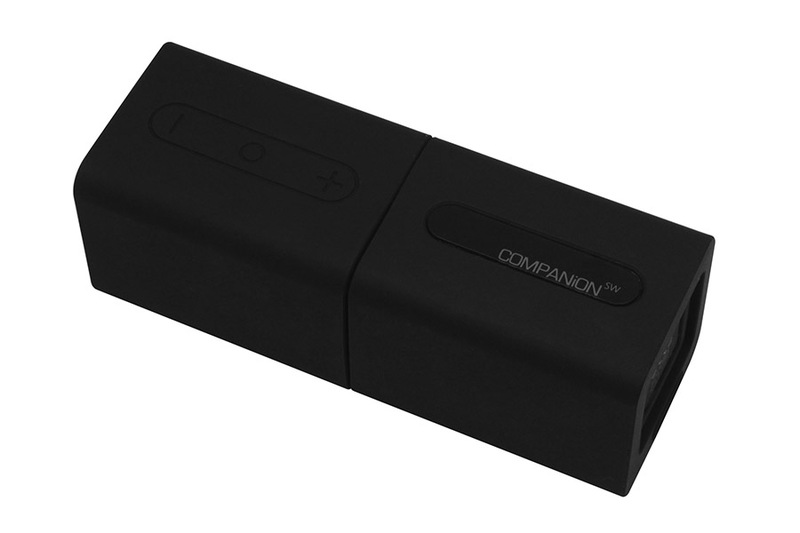 Receive phone calls, speak freely, and bid goodbye to those annoying wires. If only I had a nickel for every time a client wants a Bluetooth speaker! There are tons of cheap ones that have flooded the market. 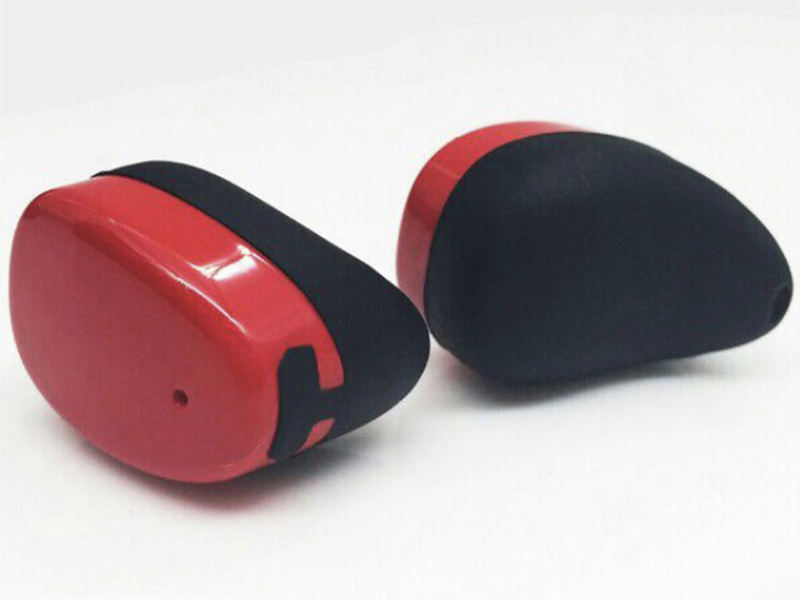 What sets these ones apart, besides the superior rubber finish is the ability to separate them into two different parts and provide high quality stereo sound. 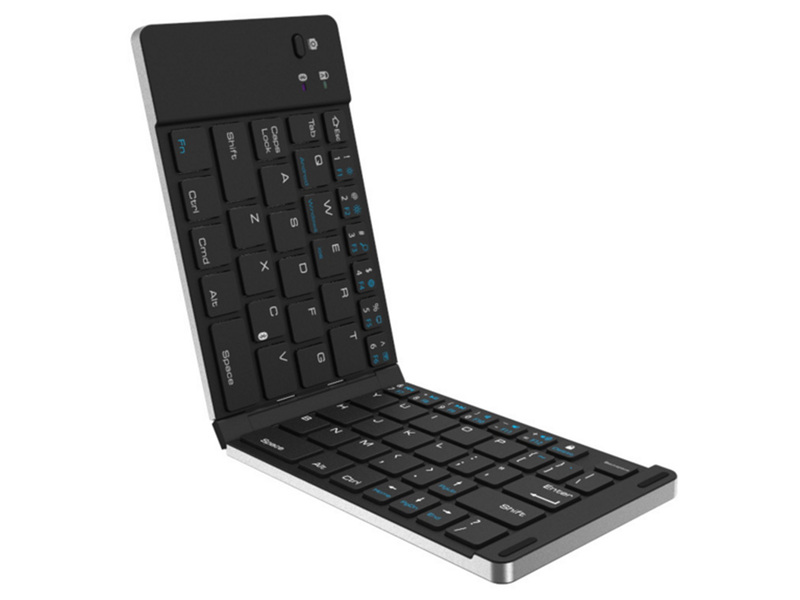 You can also use each piece with a different device if you desire. Playback time of up to 6 hours and standby time of up to 15 hours will keep you grooving for a long time! 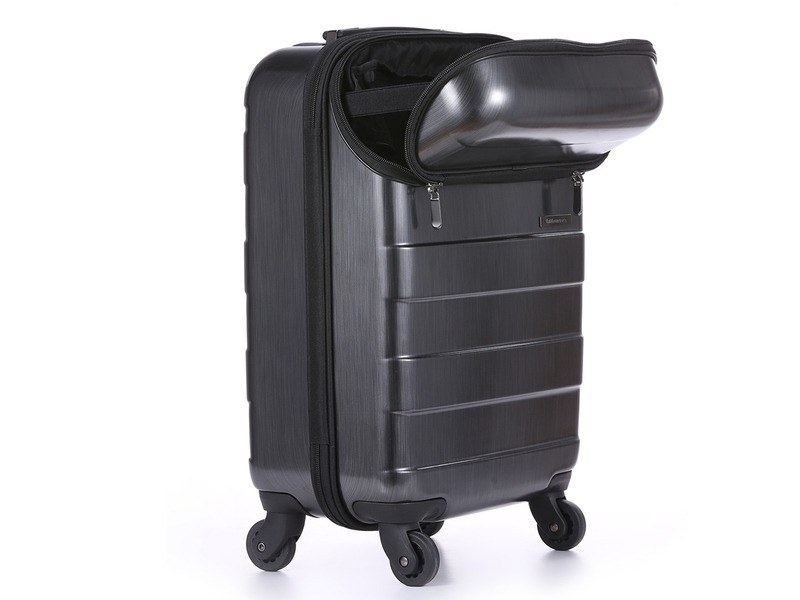 A new twist to your standard strolley, this elegant carry on case has a front compartment which unzips to store your laptop, magazine, sunglasses or any other accessory you may need during the course of your flight. Plenty of pockets and pouches inside for your flip flops, toiletries and inners as well. A trendy design makes this a must-have for a jet setter! The golf enthusiast carries his passion everywhere- even to the bar! 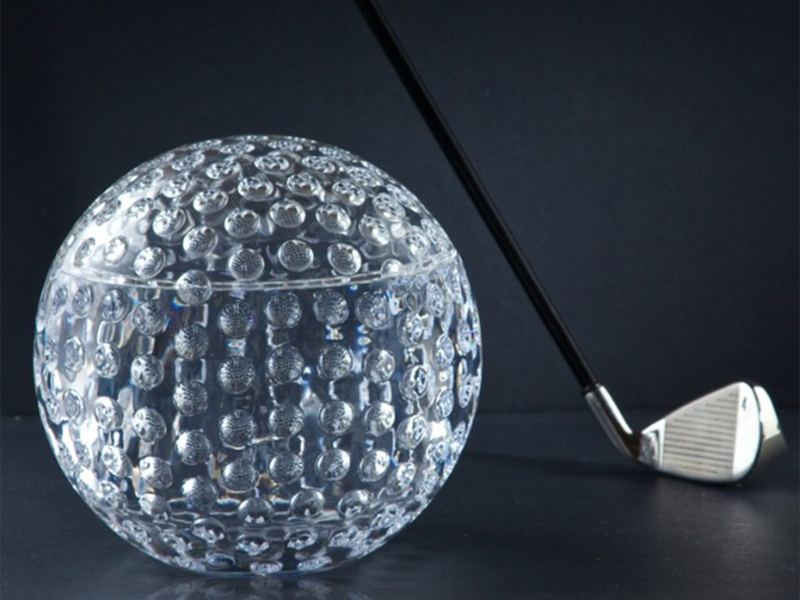 This unique golf- themed ice bucket is a stylish gift for the corporate honcho who enjoys teeing off as much as his evening tipplers! A welcome addition to your bar and serves as an eye-catching piece too. - Images and Text by Rahul Jagtiani. He is a producer and host of a travel show, and the founder of a gifting company. Views expressed are personal.